I’d be interested to know where they are manufacturing the products to be able to produce them at £1 an item. 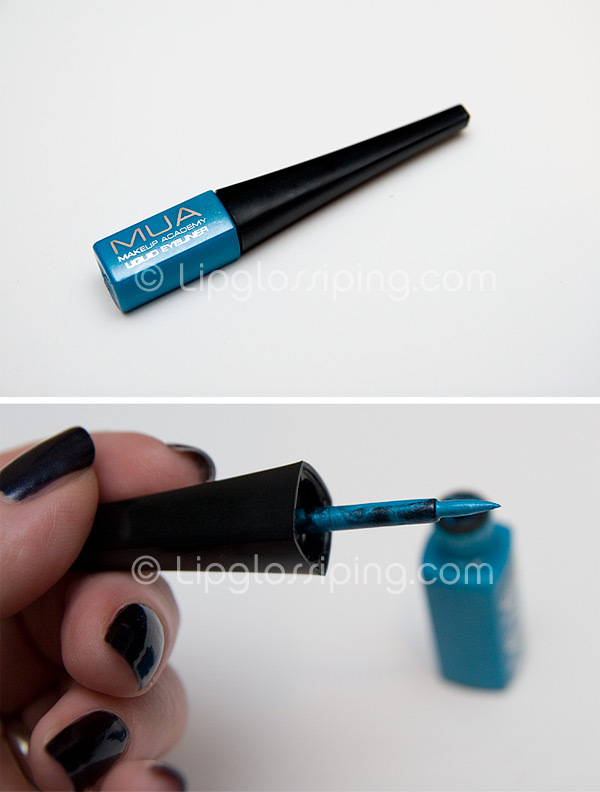 I agree with you about the eyeliner, I hate the applicator and I wore it for a day and by the end of the night it looked terrible! 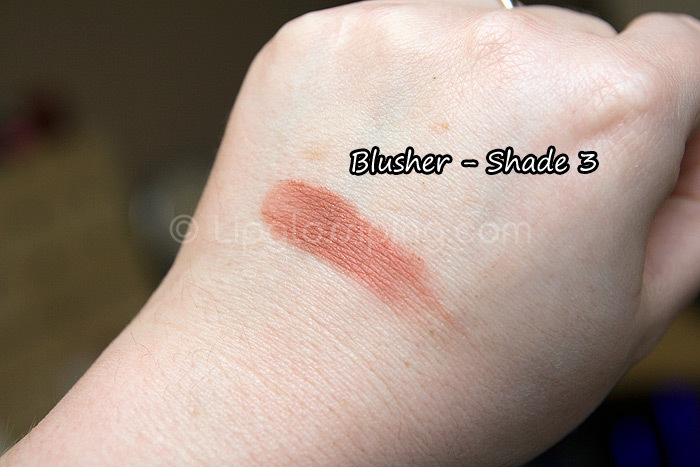 The blusher i’ve got has a funny smell to it as well, don’t know if it’s just mine or it’s supposed to smell like that. I do like the colour though but it’s quite hard to work with. I do like the eyeshadows, eye dust and nail varnishes though and think I would prob buy them again. I totally agree with your review, I didn’t even want to pick up any of the face products and was most impressed by the eyeshadows and eye dust. The lipstick have beautiful shades but don’t even last 5 minutes which is a shame But t’d definitely go back for the eyeshadows! woop: you bought ‘graffiti’ for the poor, so excited: your photos captures its true beauty, the blue ‘reflects’ drama really shows. Thank you for the tip for application. I think I might use the good old sponge applicator to pack the colour on and then use a brush to blend. Blimey, packaging on the blushes look cheap. Not tempted by the lipsticks: they look pretty waxy to me. You said “multiple passes are necessary to achieve full opacity” where I would have spent 30 minutes, and a long dull paragraph to explain that. I haven checked these out yet, but the price tag is good and bad. The eyeshadows look like a good ‘cheap as chips’ option. Might go and check them out. My MUA order should be arriving today, so i’m excited to see what I think of them, as I got one of every product type they offered. Its a shame the liquie eyeliner wasnt great :/ I hope the glitter eyeliners I have on the way are better! I’ve been intrigued about this range since I heard about its release. So glad you’ve done a review! 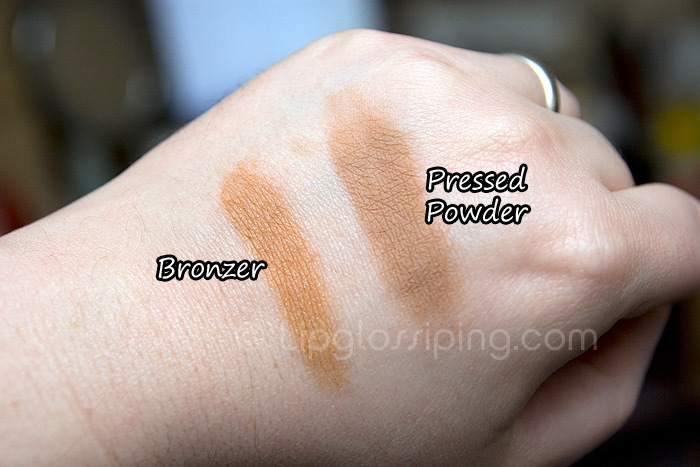 Everyone seems to saying the same thing – eyeshadows have good colour pay off and are pretty decent, everything else…mmmm nope! My main gripe is that while I know the stuff only costs £1, why haven’t they bothered with names? Shade 1…come on! 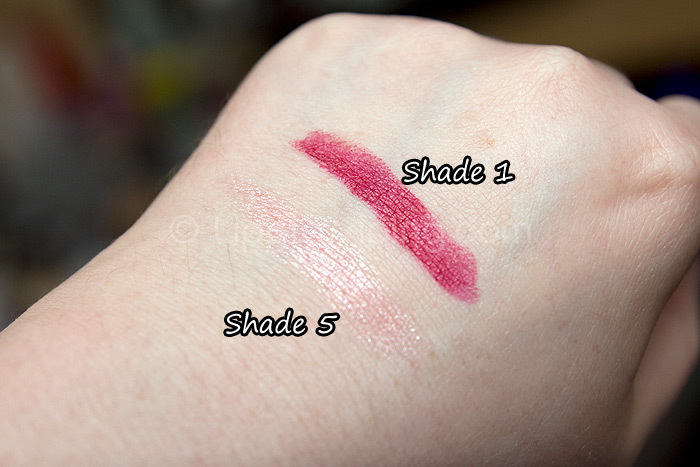 The shade 9 eyeshadow looks similar to MAC stars and rockets to me. Would be interested to compare..I have to find a location near me to check this range out. Thanks for the review, give me an idea on what to look out for. I bought some eye shadows at the weekend and unfortunately a lot of the nice ones had sold out but I picked up some gorgeous emerald shades. 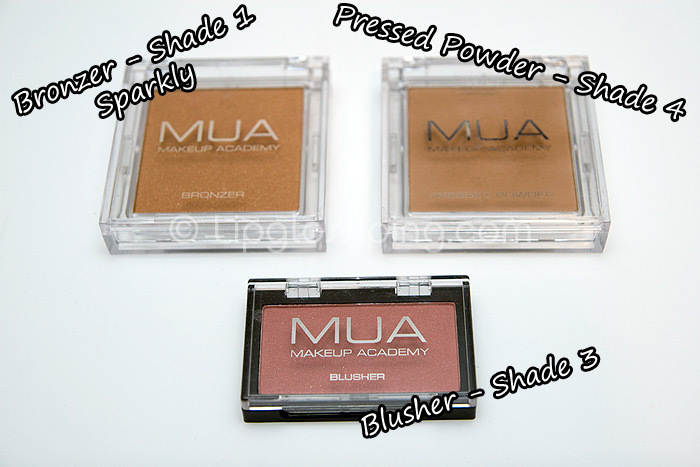 I could tell the eye shadows were a winner from how visibly pigmented they appeared when I was testing them. The other products didn’t strike me to be in the same league and so I skipped past them but I bought a liquid eyeliner and I agree about the flakiness of it and the stiff brush. Still, for £1 I can’t quibble too much. 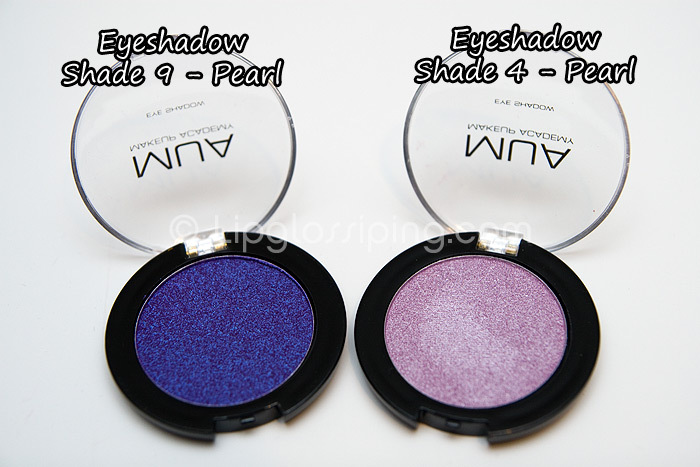 Eye shadows are amazing quality and for just £1 each!! 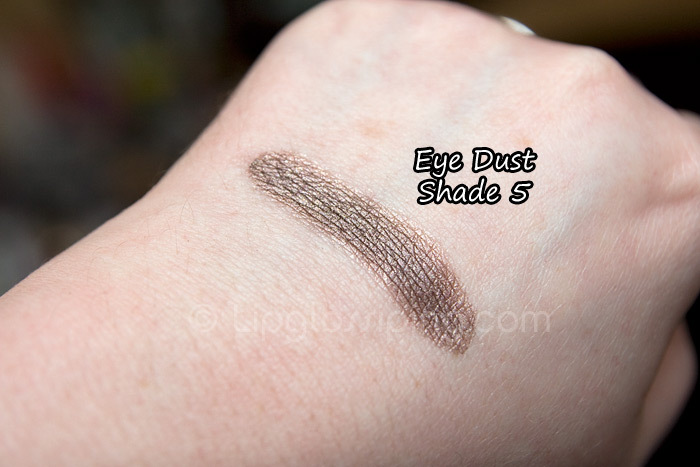 I saw this line in my local Superdrug yesterday and quite liked some of the eyeshadows, but since I’m not a teenager on a low budget, I won’t be bothering with them. Me snob? Surely not, lol. Agree with @kyvani, just one shop in Central London that has these = insanity! Luckily the one up the road from me does have them, so I’ll be checking them out. LOVE that purple colour. Will be picking that up. Also want to compliment you on the phrase “multiple passes to achieve opacity”. Very concise and eloquent! O.o Those were a dollar. Are. You. Joking. 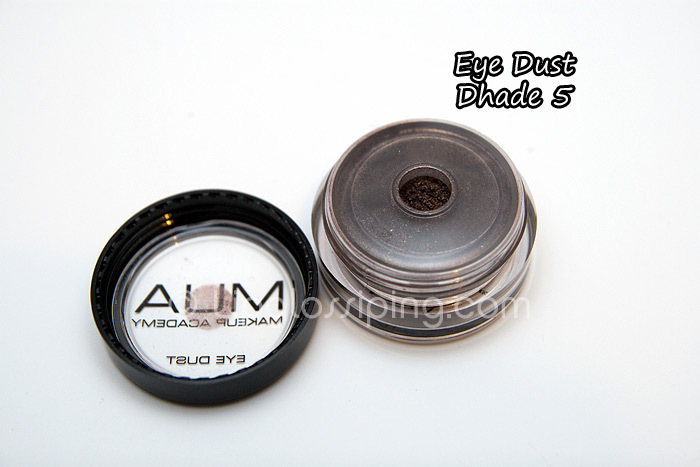 That eye dust is simply gorgeous, as it the violet duochrome shadow! Well i’ll definately be checking out the eyeshadows after your review. And if there are any colours i really like of the less favoured products then at least it’s only a pound! Planning on doing a full review tongiht!! Hiya! thanks so much for the good quality pics. 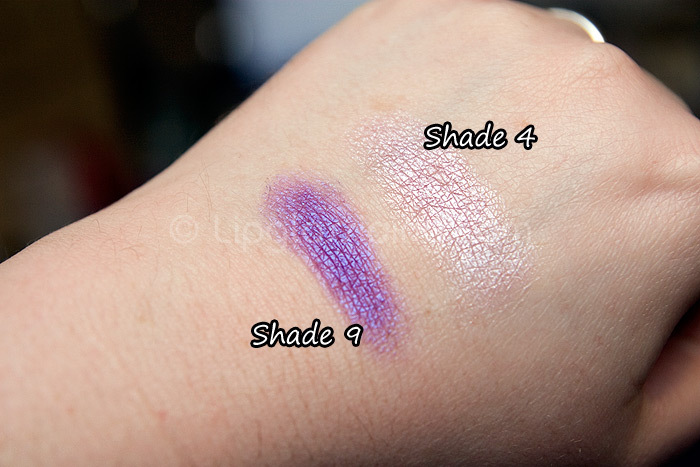 I especially like the swatches of the e/s. Damn, this is great stuff! The duochrome e/s is amazing and I’m happy to see that the effect don’t change after application. I’m also interested in the eye dusts. Well, the only problem is that I have to wait for them as I live in Germany. 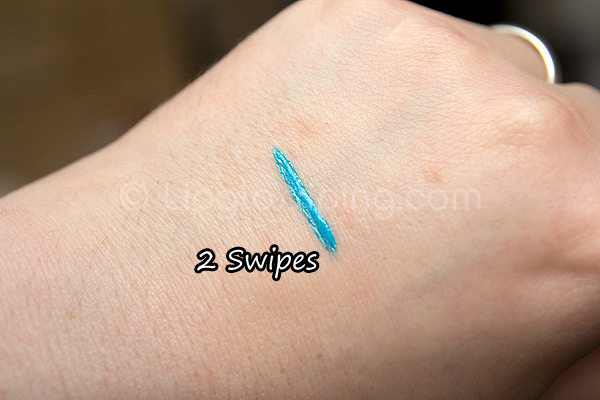 I’ve done a comparison swatch post including Stars N Rockets if the lady above is still curious! where is the store in central london with these products? Hi April, this post is two years old – they launched at £1 each. Plumping lip glosses usually DO make your lips tingle… they increase the blood flow to the lips (hence plumping them) by using a mild irritant such as cinammon or mint). Hi, April I faced the same problem while using mua lip plumping lip gloss. The tingle & the itch is not harmful. I usually apply a base coat of lip balm before applying mua’s lip gloss. 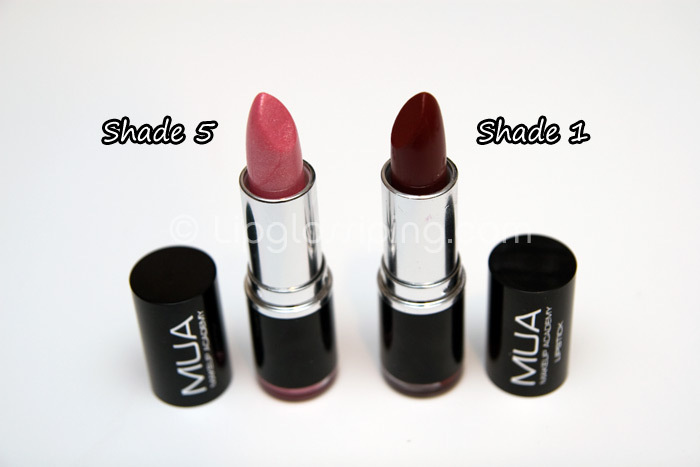 My personal favorite is Lipice lip balm by Multibrands, its light & smooth & gives a smooth finish to my lips.